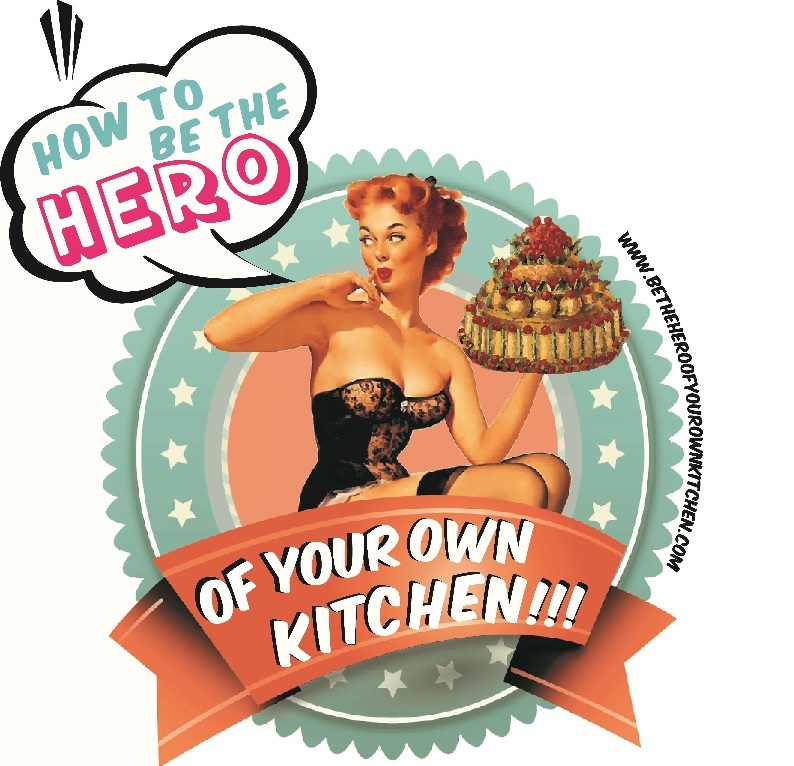 Britain | How to be the hero of your own kitchen! Britain not only lead the industrial revolution by transforming the transport system, creating steam to power machinery and invented Portland cement. It also meant the second biggest food revolution since the Neolithic. Survival farming became forever associated with underdevelopment and large scale food production remained as the “best” and most progressive way to ensure food supply to the ever growing urban developments. This of course meant deep changes in the traditional uses of farm land and agriculture, crop rotation and sustainable animal farming became crucial to achieve a steady and sustainable food production, this was particularly important due to Britain’s limited and most valued resource: land. Not everything that happens at the table has to do with eating, the act of sitting together to share meals is indeed a social event and it provides the perfect opportunity to share, relax, talk and bond.